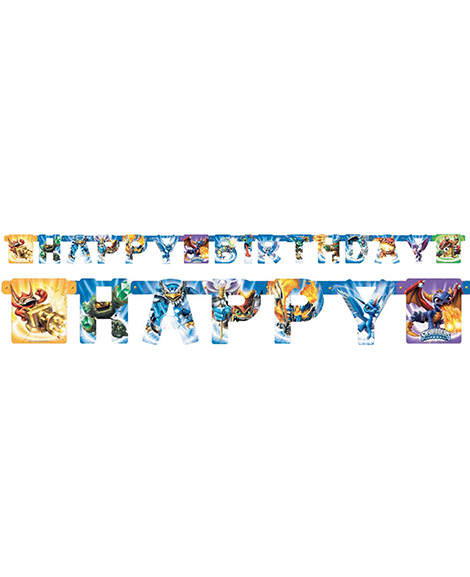 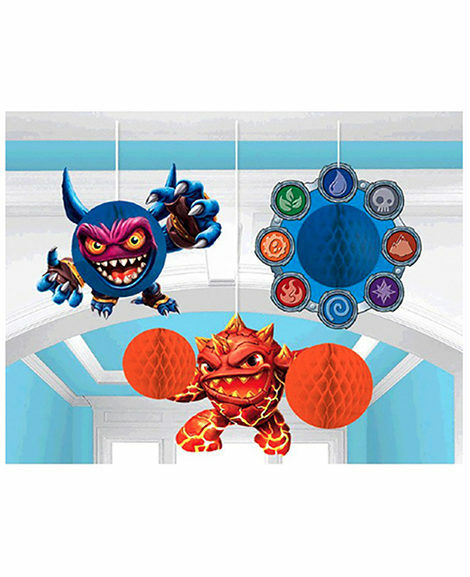 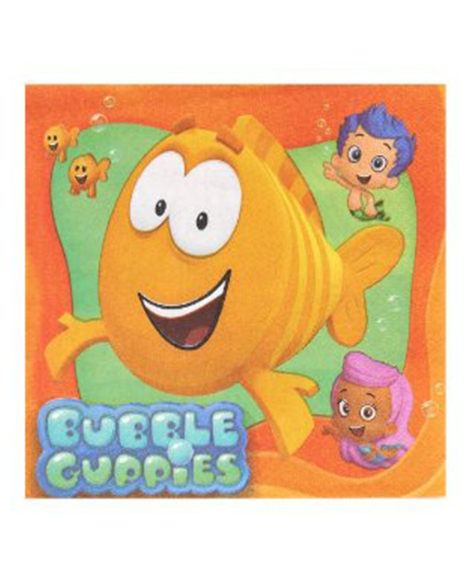 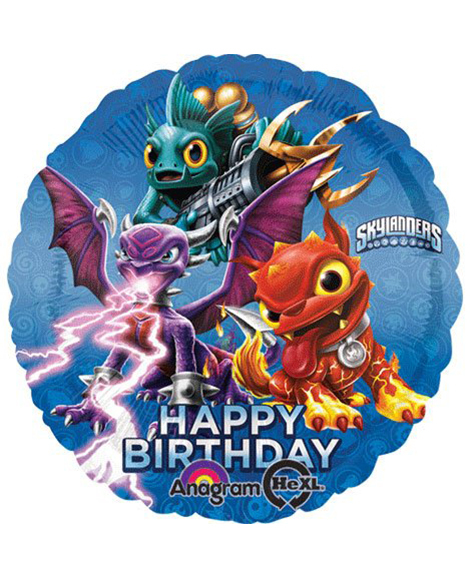 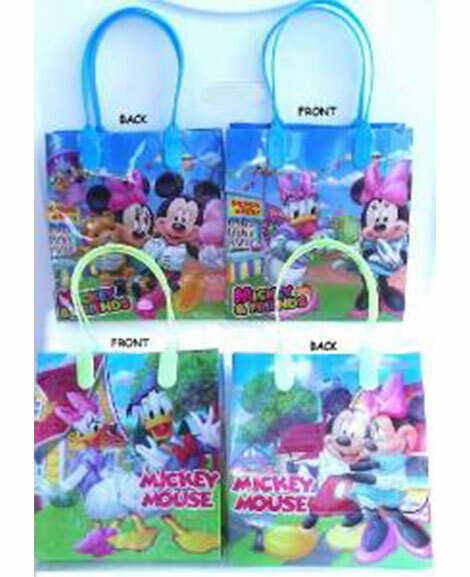 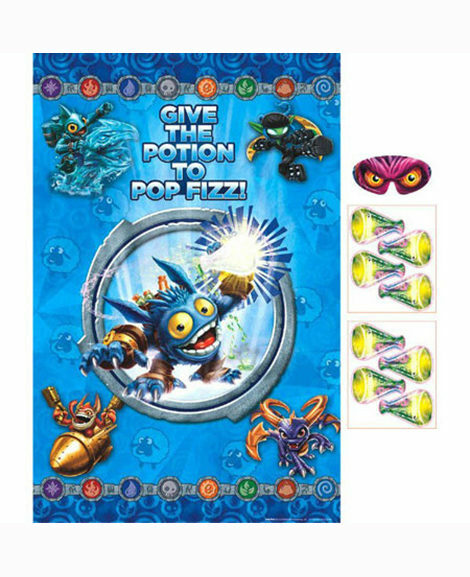 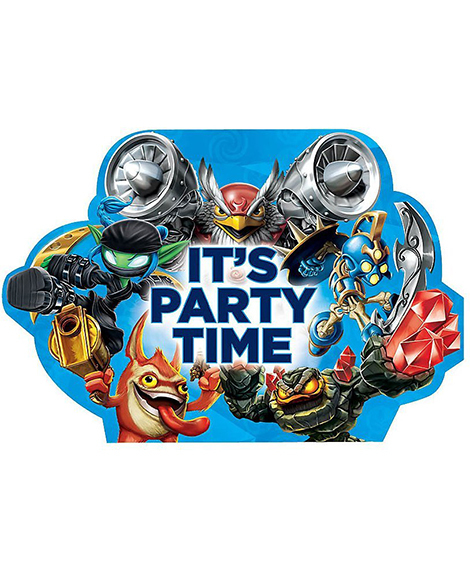 SKU: S-10087 Categories: Birthday Party Supplies, Boys Party Themes, Skylanders Party Supplies Tags: Plates, Skylanders, Skylanders Party Supplies, Skylanders Plates Barcode: 645416394116. 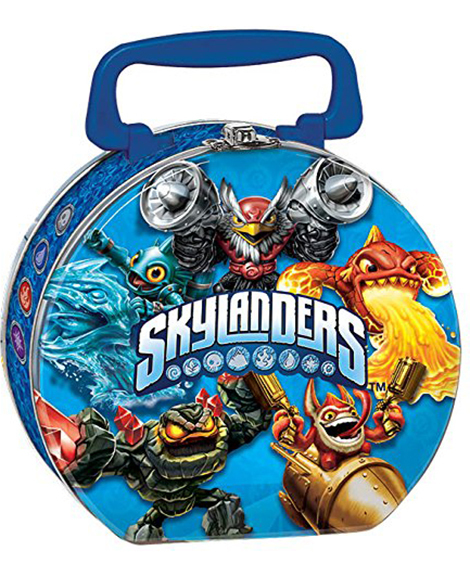 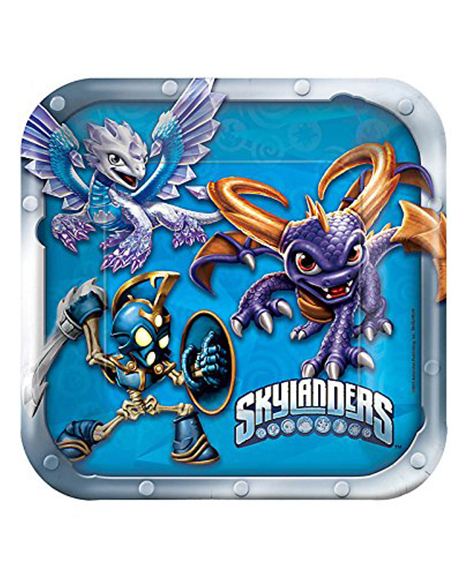 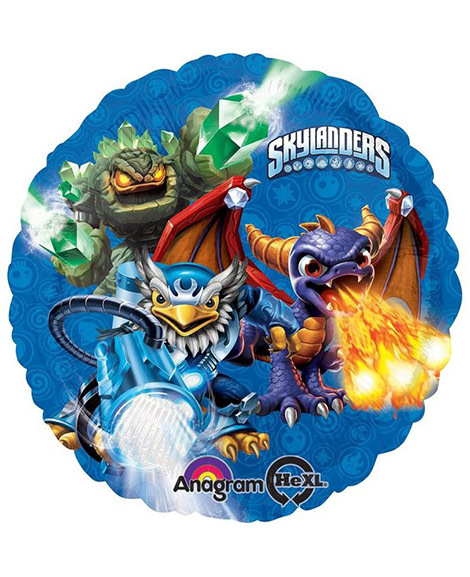 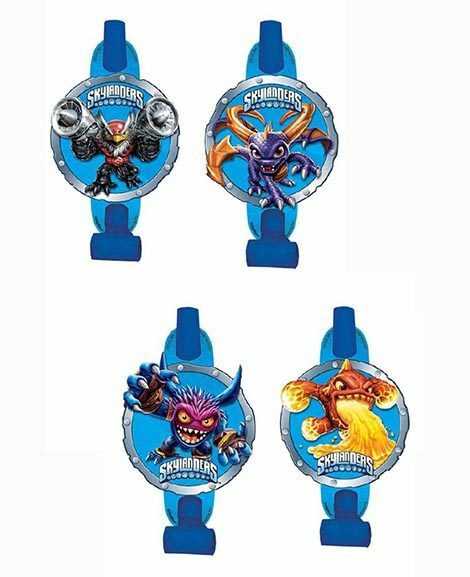 Serve Pizza, Hamburgers, or Hot Dogs on these Skylanders Lunch Plates. 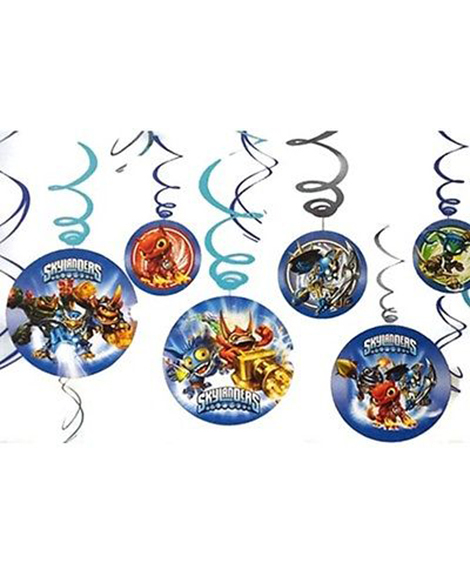 8 Durable Paper Plates per package. 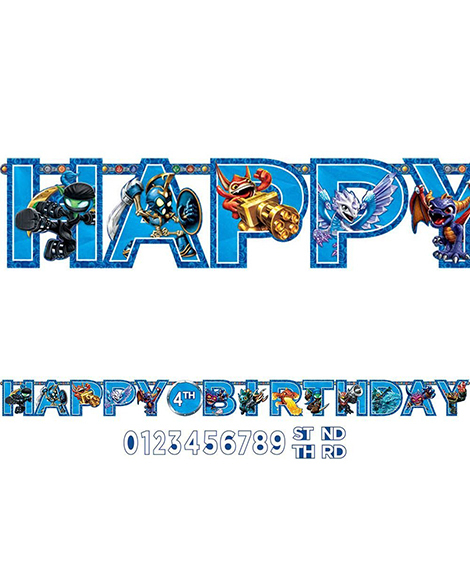 Each plate measures 9″ x 9″. 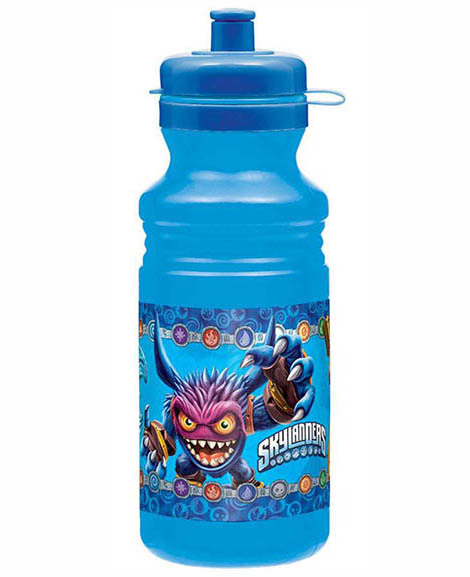 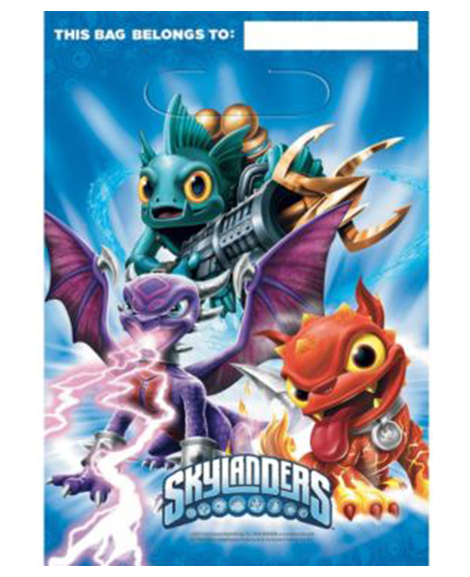 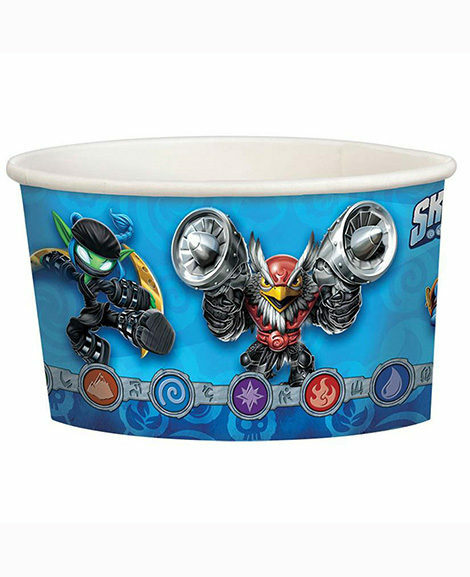 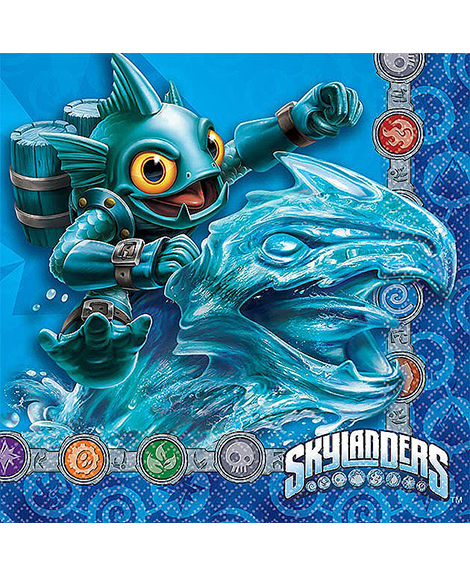 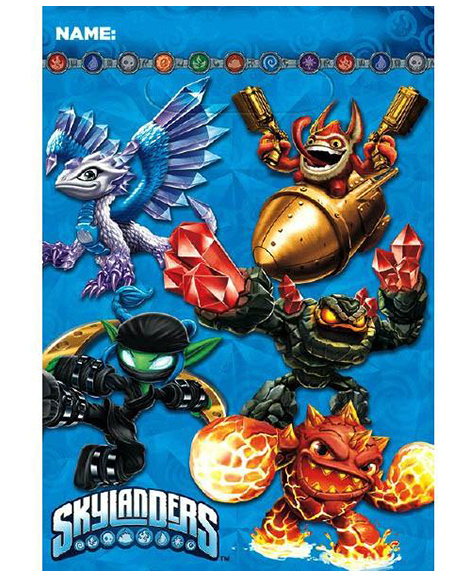 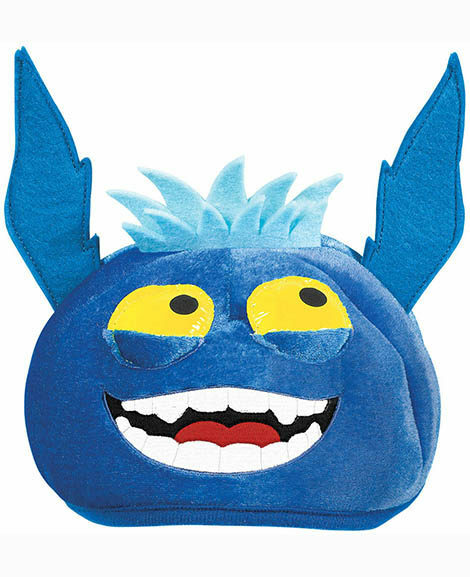 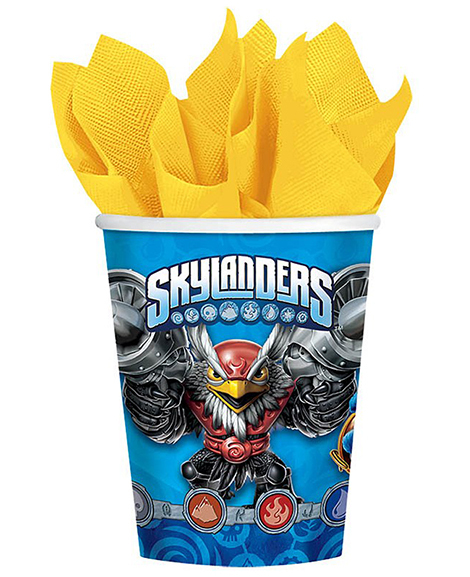 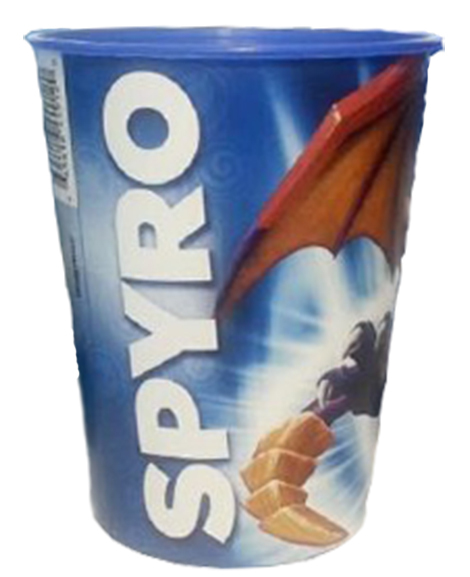 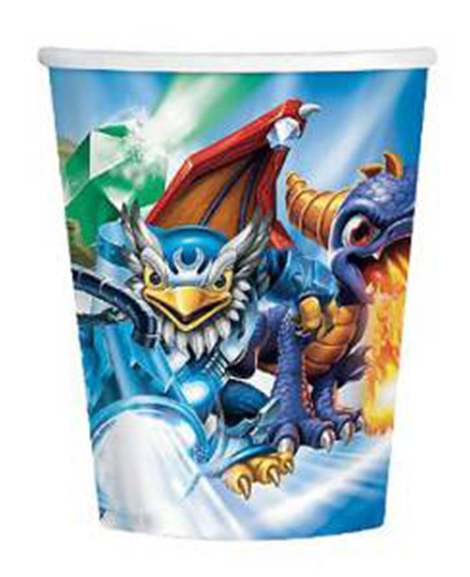 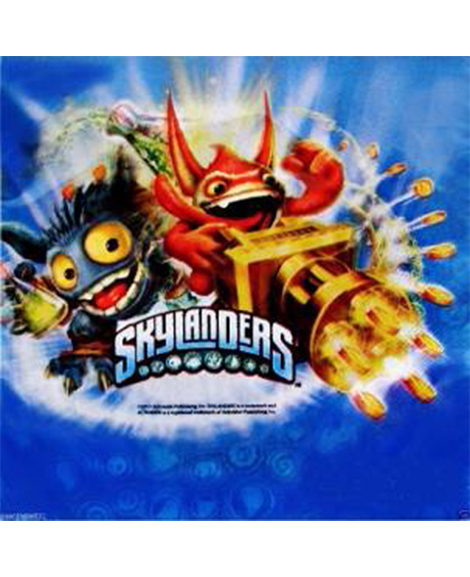 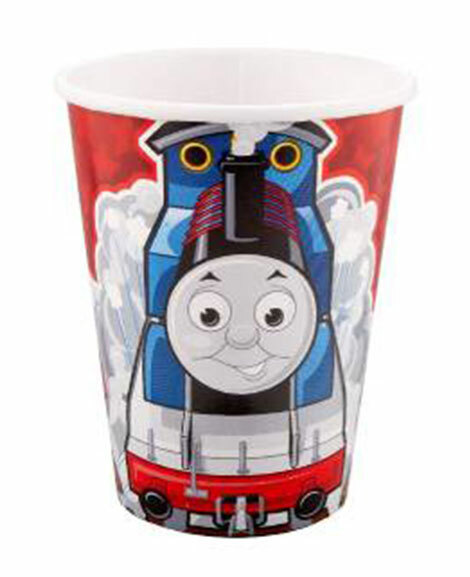 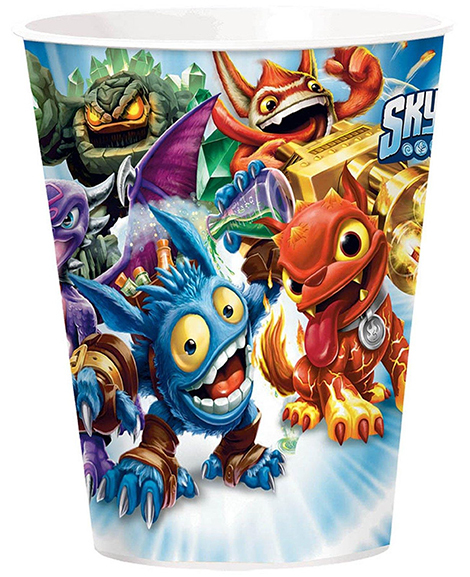 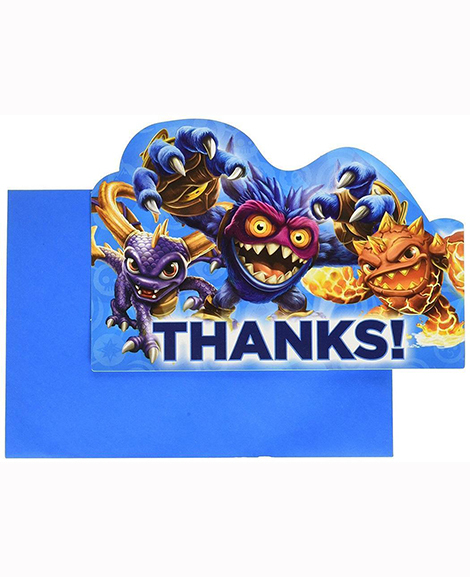 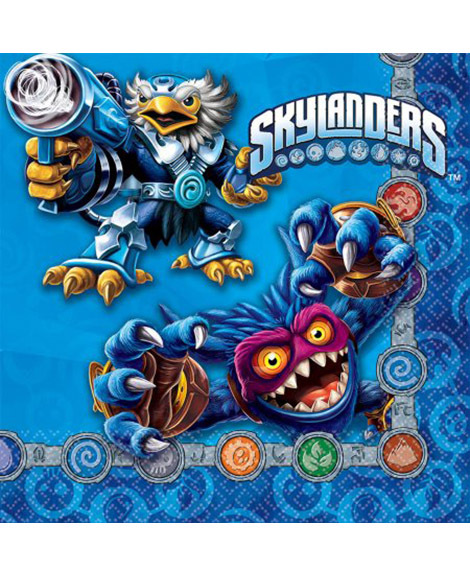 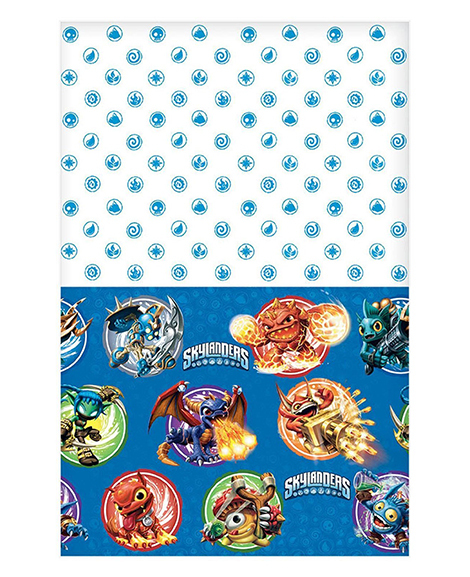 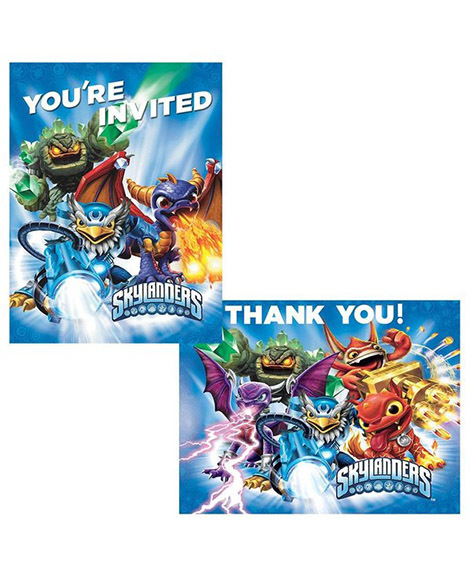 Fan or stack matching Skylanders Lunch Napkins close by for a quick and easy grab. 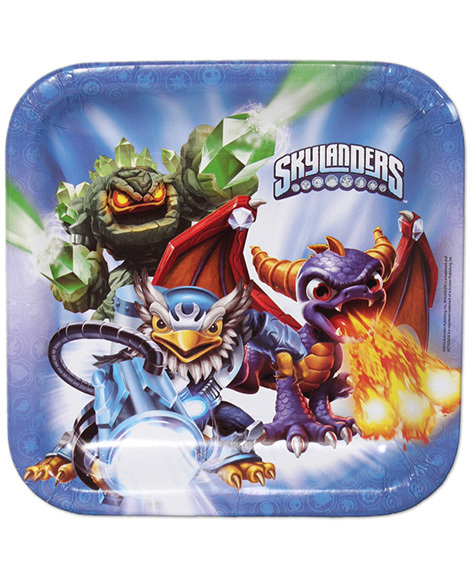 These Skylanders Lunch Plates are the perfect size for a full meal.